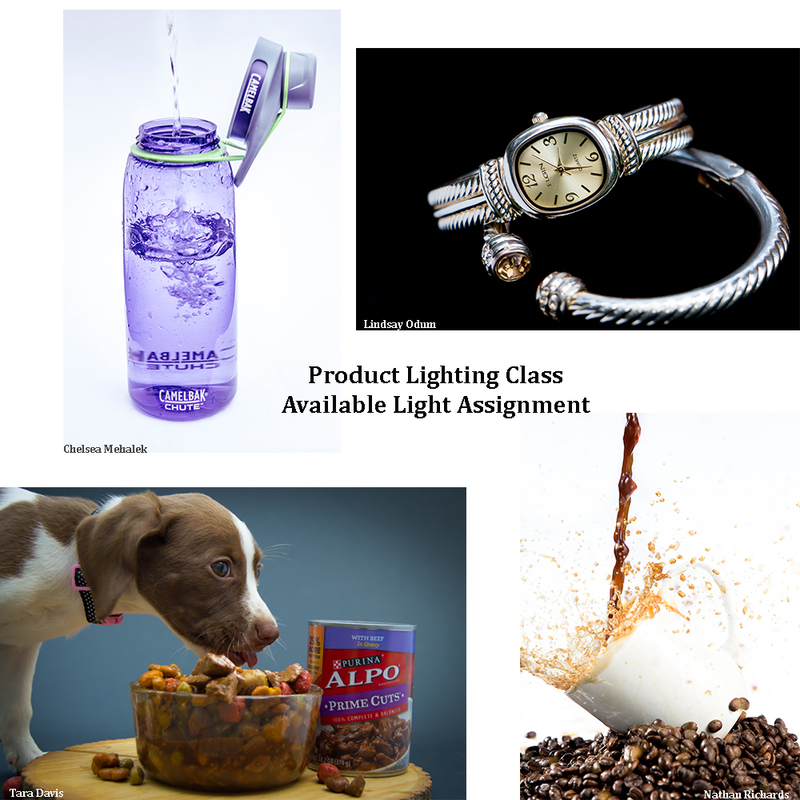 This years Product Lighting class for first year students shows some of what you can do by modifying available light when working outside of the studio. Good job, yall! Love the coffee one! These are great! I can see all of these as advertisements. 🙂 I also like how the backgrounds are simple. I love the coffee one! That’s so awesome! Crazy to believe that’s all natural light. Nathan, you’re very talented! I remember this assignment from last year…these are really impressive. I’d love to see the setups for the shots. Definitely can’t tell they weren’t done in a studio!